When you want to upgrade the look of your brake calipers with the look of custom-painted brakes but don't want the mess and hassle of working with paints or sprays, now you've got another great option: high-heat, reflective caliper wraps! 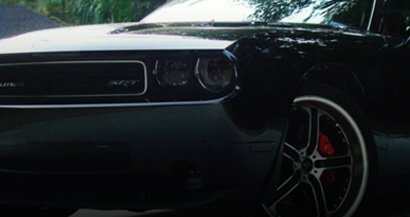 Choose from industry leading films like 3M™'s 680 Series, Avery™ V4000 or ORACAL® 5300 vinyl wraps. Not only can you get your choice of great, high-gloss colors but these wraps give you a nighttime and low-light reflectivity you just can't get with dips, sprays or caliper covers! 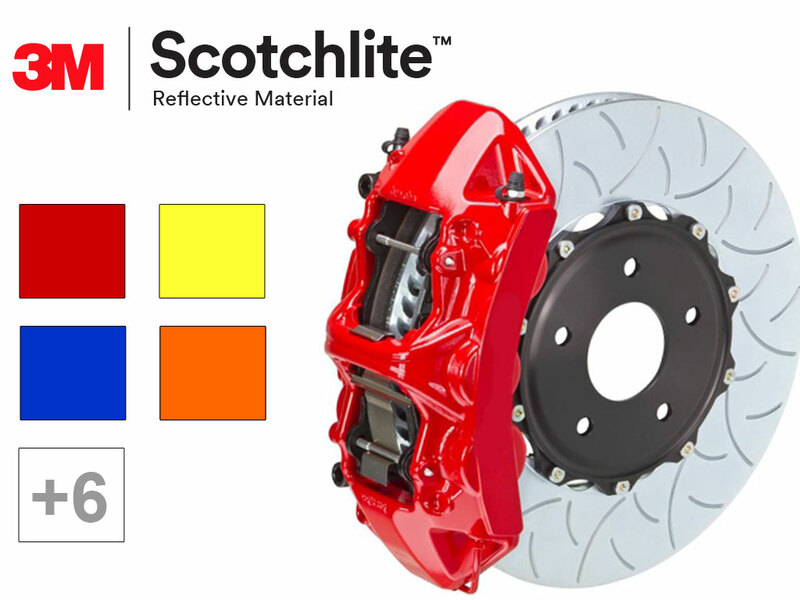 3M™ Scotchlite Series 680 is a Caliper Wrap film that shines brightly when struck by light during low-light conditions. This highly-reflective vinyl is made with permanent adhesives and Comply and Controltac™ technology. Originally designed for use on emergency vehicles, Series 680 films are now used to wrap calipers, rims and other extreme temperature substrates due to its high-heat resistance. Take your wraps to the next level and get to wrapping your brake calipers with eight different colors of Reflective vinyl. Industrial-grade Series 680 vinyl can handle high-heat applications and its permanent adhesive is super-aggressive and won't lift. 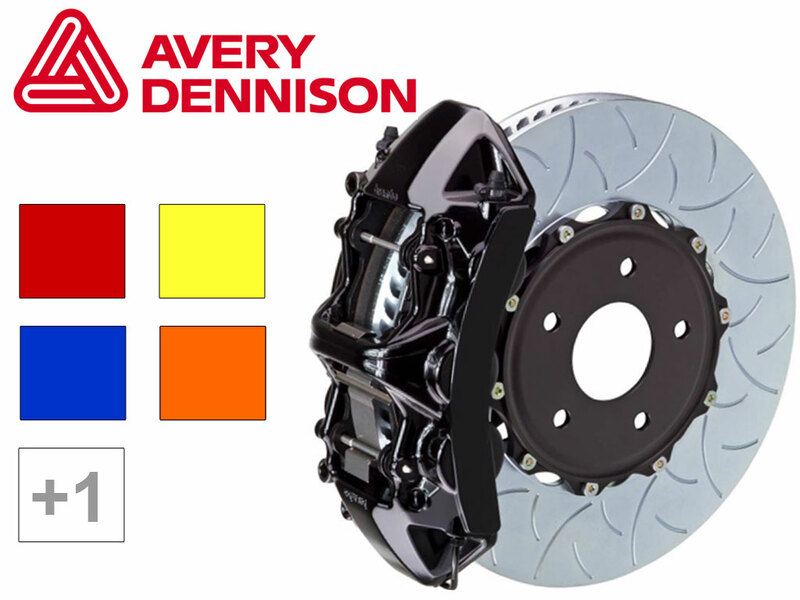 Avery™'s newest line of retro-reflective vinyl, this film is built to deal with the high heat and extreme environment of your brake calipers. Choose from six, reflective colors, you can use it to wrap without worrying about so-called bruising of the lenses. These films also meet or exceed the applicable requirements ASTM® D4956, Type 1 reflectivity levels, give you seven years of durability and feature patented, EasyApply™ adhesives. 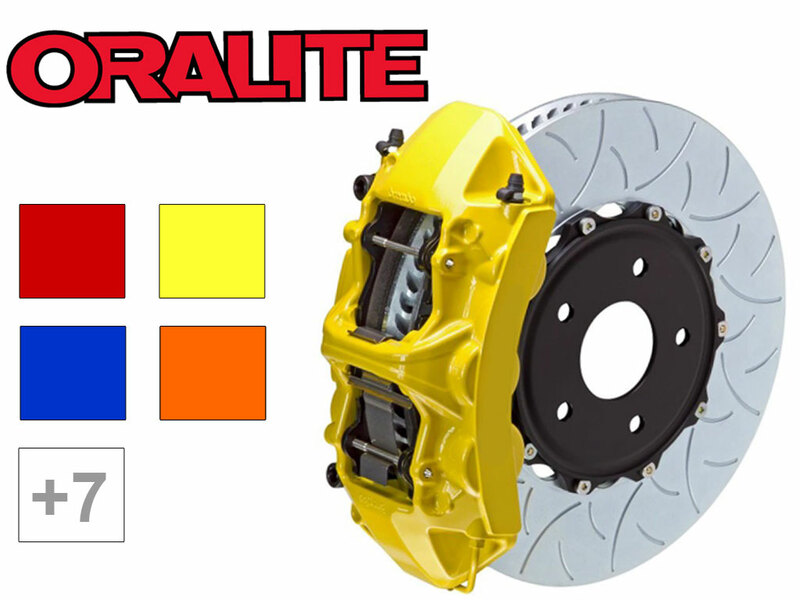 This ORAFOL Caliper Wrapping film is yours in six different colors in a 3 mil reflective, 7 year durability film. Featuring clear, solvent-based, permanent adhesives, the face of this retroreflective film is compatible with screen printing and thermal transfer. Did you know that Black Caliper film glows white at night! Whether you want to wrap for safety or one-of-a-kind style, these Scotchlite vinyl wraps are ideal for gentle curves and convex surfaces. Made for extreme weather, Series 680 films resists cold and high-heat so it won't crack or delaminate even in the coldest winters or hottest summer heat. 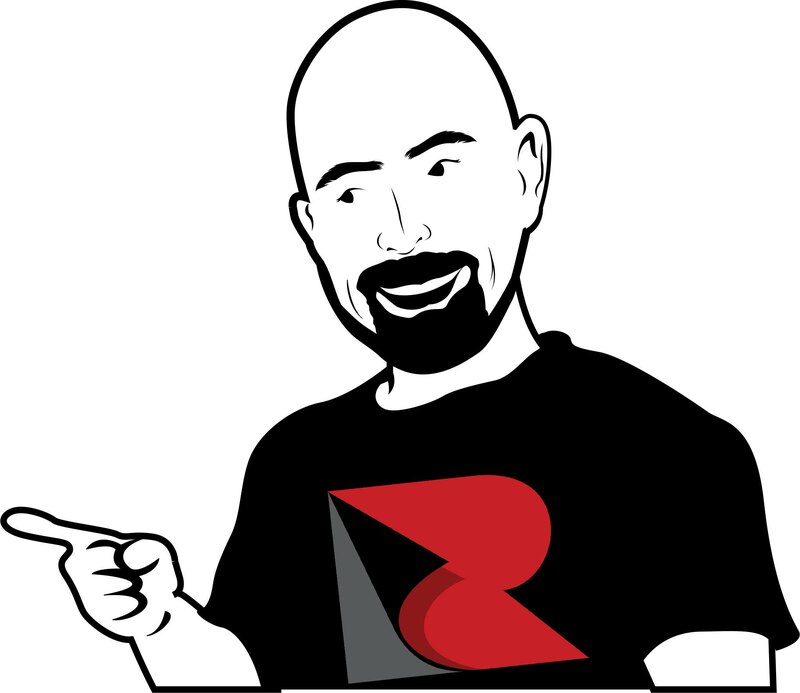 Engineered with permanent adhesives we do not recommend wet application methods to apply this non-repositionable film.